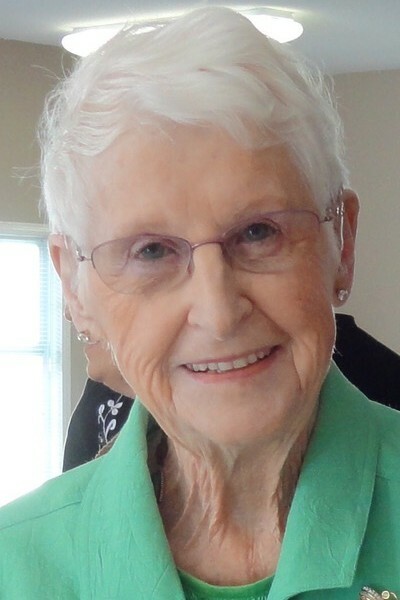 Shirley passed away peacefully at Langley Memorial Hospital at the age of 89. She is lovingly remembered by her son Scott Swanson (Donna Pronger); her daughter Kim Swanson; her grandchildren Jason Swanson, Darcie Frocklage (Dave), Jennifer Morrow, Sarah Nielsen (Kurt) and Paris Honoria (Daniel Favand) and her great-grandchildren Keelan Frocklage, Evan Frocklage, Symone Swanson, Jonathan Swanson, Reese Morrow and Travis Nielsen. She is predeceased by her husband Roy Swanson, and two sons Chris and Jeff Swanson. She was born in Temiscaming, Quebec to her parents Merle and George Fleming and then lived in Dryden, Ontario for 40 years with her husband and family. For 20 years Shirley and Roy proudly owned Swanair, a chartered air service and flight school. In her retirement she moved to Langley, B.C. to be closer to her children, grandchildren and great-grandchildren. Shirley had a personality that easily made new friends wherever she lived and she will be missed by both family and friends. Arrangements are by Henderson’s Langley Funeral Home and her final resting place will be in Dryden, Ontario. In lieu of flowers donations may be made to Langley Memorial Hospital.